The Angles – a Germanic people who took their name from the ancestral cultural region of Angeln, a district located in Schleswig-Holstein, Germany. 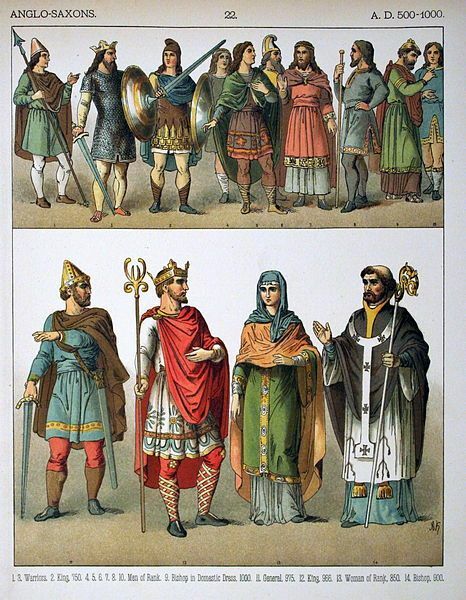 The Angles were one of the main groups that settled in Britain in the post-Roman period, founding several of the kingdoms of Anglo-Saxon England, and their name is the root of the name "England". After the invasion of Great Britain, the Angles split up and founded the kingdoms of Northumbria, East Anglia, and Mercia.